We usually find remix albums to be a mixed bag, if you will. Rarely does a remix album stand on its own as a solid body of work. 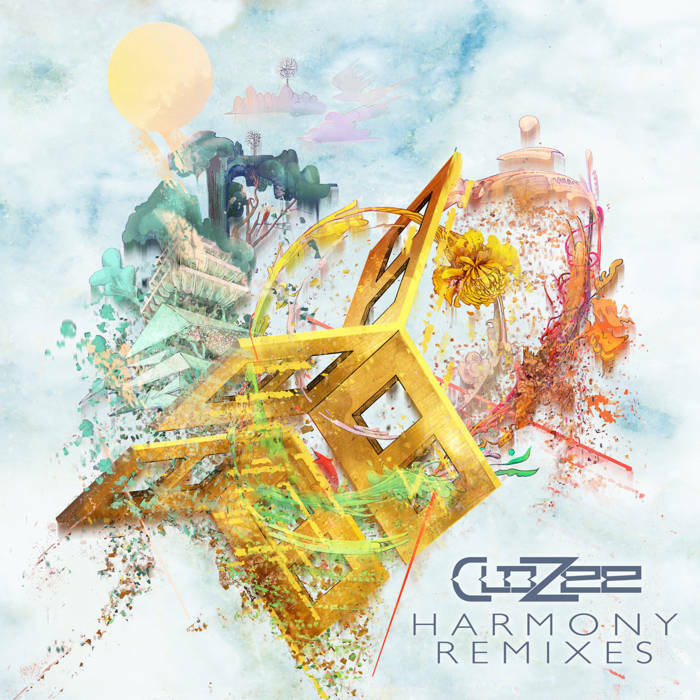 However, that’s what we find here with the full length remix plate of CloZee’s already stunning Harmony EP. Surprisingly you will find a collection of remixes that are more than just passingly interesting. Entries from Bluetech, David Starfire, Sidecar Tommy, Megan Hamilton, among others.